Are you building your own home or are you a property developer? To meet Building Control requirements and Part P of Building Regulations, a qualified and registered professional electrician must complete all electrical work on-site. 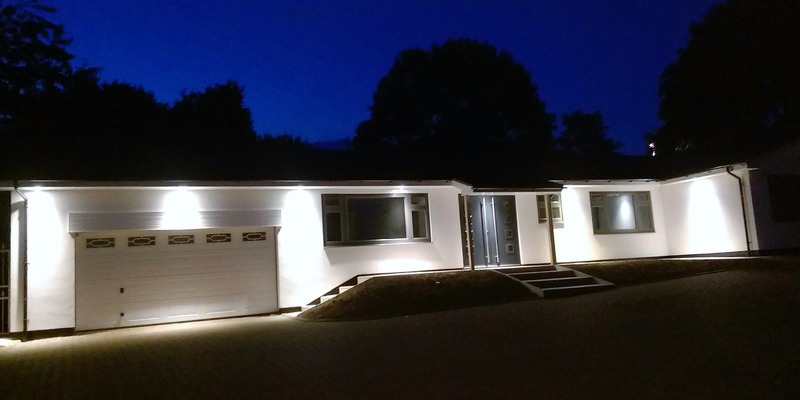 This applies not only to houses, maisonettes and flats but also to garages, sheds, greenhouses and garden lighting. We are experienced in working as part of the team of skilled people needed to complete a building project. We will work with you to meet all your quality control requirements and we are flexible and responsive to the inevitable challenges that always arise. Read what Nehad Shakir from Larkin Homes says about our on-site services.